Not quite a nightclub and not just a bar or lounge, The Everleigh is a fresh take on Canadian nightlife interpreted through nostalgia, art, music, cocktails and culture and is the seventh venture from (C)apture Group. 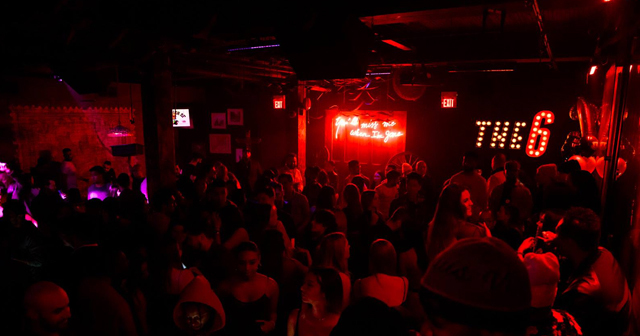 The Everleigh caters to evolved King West faithfuls by fusing old and new world concepts across two rooms to create a mature yet fun social experience while still offering next-generation club-goers a solid place to dance. 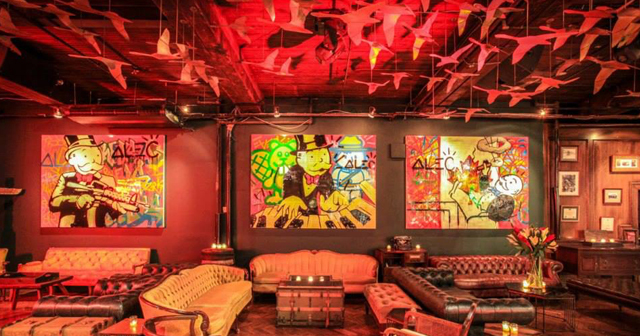 The Everleigh will also act as a showcase for local and international artists and photographers. 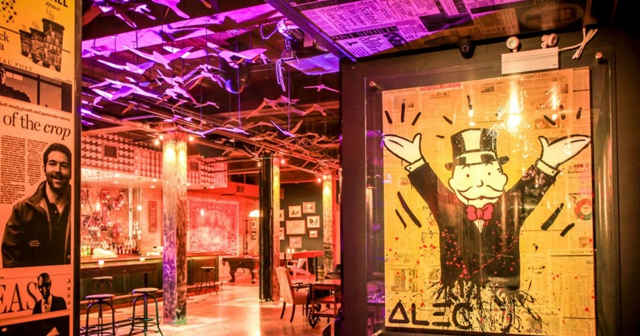 The space includes original artwork by American street artist Alec Monopoly. 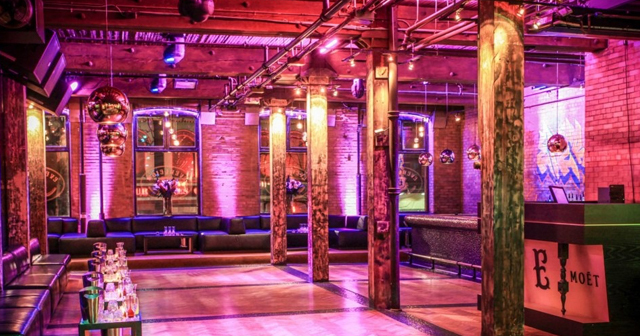 Everleigh is located in downtown Toronto in the Entertainment District. How much is cover charge at Everleigh? Cover charge is usually around $20 but we have a guestlist for discounted admission if you arrive before 11:30. How long will I have to wait at Everleigh? Avenue LA is open on Tuesdays, Thursdays, Fridays, and Saturdays. 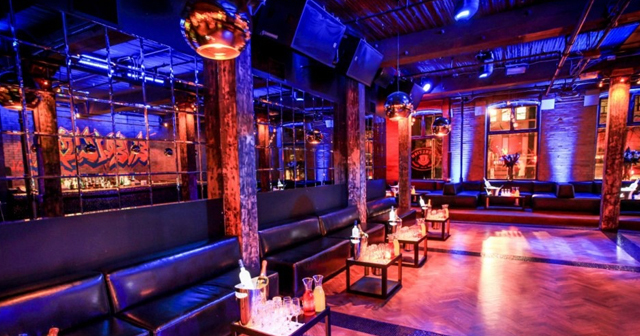 What are the best nights to go to Everleigh? All nights are good. This is one of the hottest spots in town right now. What is the dress code at Everleigh? How much do drinks cost at Everleigh? Expect to pay 15-20 for cocktails, 200-500 for bottles. What kind of music do they play at Everleigh? Everleigh features a mix of hip hop and top 40 with some throwbacks. Expect lots of Drake! Where can I find a list of upcoming events / DJs at Everleigh? 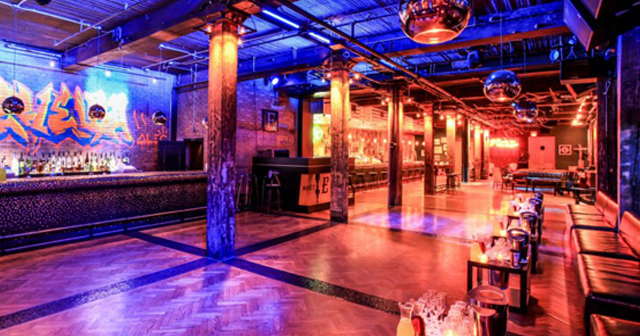 You can download the Discotech app to see upcoming events, and book tables for Everleigh.